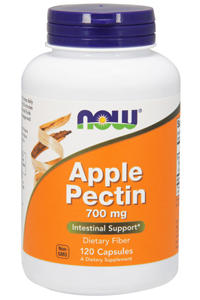 We all know how good apples are for you. Well, the same applies to this nutritional supplement. 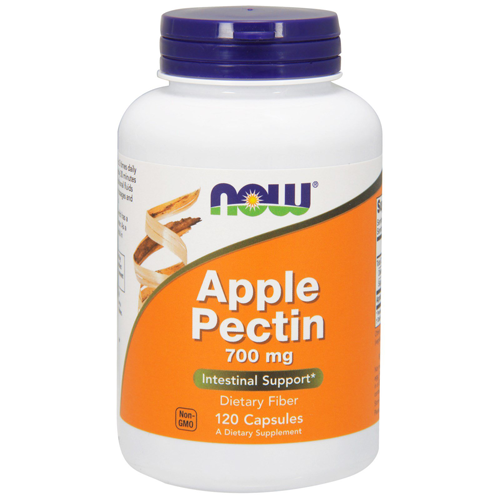 Pectin is one of the active compounds in apples that give them their enviable reputation as one of the healthiest foods on the planet. Suggested Usage: As a dietary supplement, take 2 capsules 1 to 3 times daily with 8-10oz of water or juice, preferably 30 minutes before meals. Be sure to consume additional fluids throughout the day. Start with smaller dosages and gradually increase over several weeks. Other Ingredients: Gelatin (capsule) and Stearic Acid. Caution: For adults only. Consult a health professional if pregnant/nursing, taking medication, or have a medical condition. Keep out of reach of children.